Mark my word. There will come a day, not far into the series either, when India will be struggling against the swinging and seaming Dukes ball at the start of their innings. England will have made early inroads. Jimmy Anderson and Stuart Broad, both with a spring in their steps and fire in their eyes, will be breathing down the necks of batsmen fighting to stay alive, blocking and edging, playing and missing. There will be menace in every delivery. Chances of survival? Slim. Under those circumstances, who is the batsman the visitors would most want to be in attendance at the crease? Which of India’s batsmen do you think would be most capable of coping in that scenario? Different names would be mentioned, of course. Some would say Murali Vijay. Others would plump for Ajinkya Rahane. Both have fought to lift their country out of a number of tough situations. But the one that would likely come up most often is Cheteshwar Pujara. We know he is capable of doing battle in such dire situations because he has done it before. In November 2017, in Kolkata, India were sent in by Sri Lanka captain Dinesh Chandimal on a pitch that was green in a way not seen in a Test in India for years. The ball was zipping about and Suranga Lakmal, especially, was sending down a few deliveries that were largely unplayable, such as the one he gave KL Rahul first up, the first ball of the game, a bouncing delivery that landed on offstump before shifting towards the slips. The resulting catch was gobbled up by the wicketkeeper. Batting at three, Pujara walked in before his team had scored and there was regular traffic to and from the pavilion thereafter. It was in that setting that he crafted one of the most proficient exhibitions of batting one could ever hope to witness. Recognizing which balls to ignore and which to give undivided attention is probably the skill most required by batsmen seeking a long life on such spiteful surfaces. If Lakmal and his comrades wanted Pujara to play then they had to threaten his stumps. He blocked those he sensed were fraught with danger. Yet whenever they went full enough, he strode forward to drive pleasantly, and whenever they were short enough he rocked back to pull. He was beaten on occasion, as every other batsman, living or dead, would be on that surface. But, unperturbed, he went serenely along his lonely path, always making the right decision, always exercising impressive judgment. He eventually fell for 52. India crumbled for 172, much of it made by the lower order after the conditions and the bowling became less onerous. Pujara has played a number of remarkable and important knocks. But this one was his best. It was a masterpiece; its worth in no way diminished by its lack of bulk. Viv Richards regarded his 61 against India at Sabina Park in 1983 as his best effort despite the many centuries and double centuries that he has to his name. A great innings need not be one of great size. Pujara’s excellent innings in Sri Lanka in 2015, however, was one of significant size. He had previously been omitted and so this was his comeback Test. His unbeaten 145*, made in difficult conditions and from the opening position, was “career-defining” the batsman said. The second highest score was Amit Mishra’s 59. Pujara showed India what they had been missing in his absence. India currently has substantial riches in batting. In England they will have to settle on a combination from Pujara, Murali Vijay, Shikar Dhawan, KL Rahul, Virat Kohli, Ajinkya Rahane, Rishabh Pant and Karun Nair. If Ashwin is asked to bat at six, which is a real possibility, then only five of the abovenamed batsmen will find a spot. This means that some very good players will have to be left out. 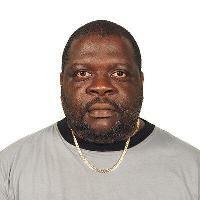 The selectors, therefore, have difficult decisions to make. Still, it is better to have an abundance rather than a dearth of talent. The players who miss out will be unfortunate. Some might even feel they were unjustly omitted. But sport is a tough business and they will have to learn to cope with disappointment. The selectors are there to choose what they think is the best combination for the historically very difficult task of challenging the English on their own battlefields. They will need their sturdiest, most skilled fighters. Pujara is often likened to Rahul Dravid, The Wall. And he shares many of the great man’s adhesive qualities. These are qualities that will undoubtedly be highly useful on a tour that is bound to present considerable difficulties. If India’s selectors are tempted to leave him out based on his poor showing for Yorkshire in this season’s county championships this season, they should resist that temptation. 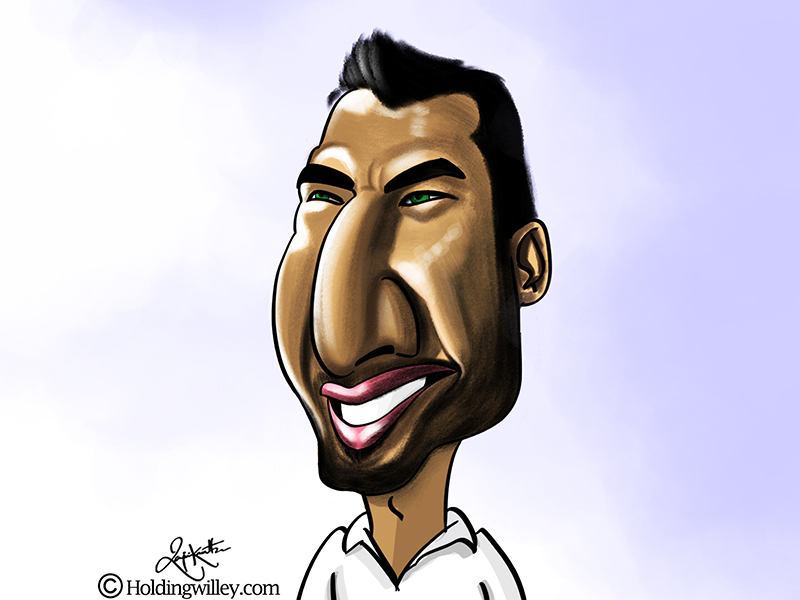 Pujara has proven himself, again and again. He has proven that he is a batsman for the trenches. It would be unwise for to go into such an arduous battle without him.